Mark J. Rebilas, USA Today: Guaranteed money may complicate things, but Amendola doesn't have the trust of the brass in NE. Two-time Super Bowl champ Danny Amendola is reportedly going to need to take a pay cut to remain with the New England Patriots in 2017. This isn’t terribly surprising news. Amendola’s salary for 2016 was more in line with his production. He earned $2.89 million while catching 23 passes for 243 yards and four touchdowns while appearing in 12 games and starting four. 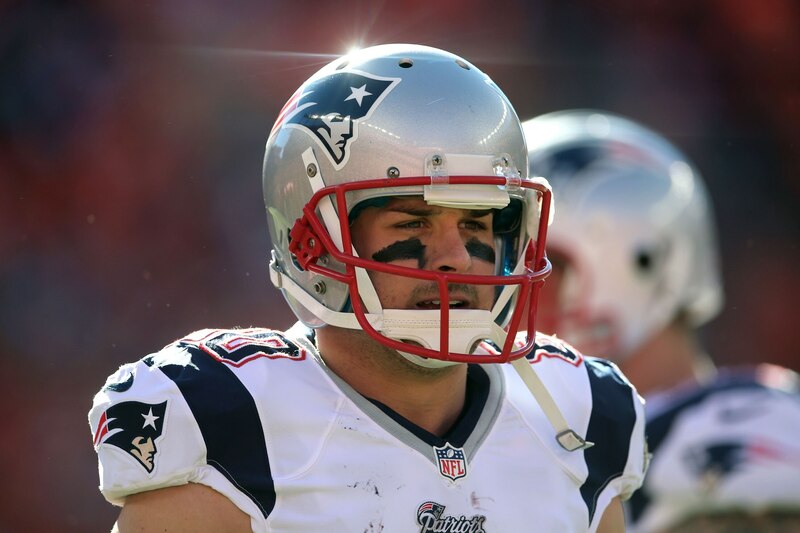 Amendola agreed to restructure his last deal with New England before the 2015 season. So it wouldn’t be surprising to agree to a similar restructure heading into 2017. That is, if the Patriots want him back. A guy who hasn’t exactly been able to stay on the field due to injuries throughout his career, Amendola could be looking for work on a new team next season. That said, despite his injuries and the emergence of Julian Edelman in New England, Amendola has been quite productive for the Pats in his two Super Bowl appearances with the club. In those two games, he has come up with 13 catches for 126 yards and two touchdowns. New England has always been ruthless when it comes to cutting ties with tenured veterans, oftentimes a year before said veteran is truly on the decline. It will be interesting to see what happens between the club and Amendola this offseason.